A CAR manufacturer plans to take on the might of Honda when it introduces its first motorcycles onto the world's second-biggest motorcycle market: India. Indian company Mahindra & Mahindra Ltd. will offer a variety of motorcycles, ranging from low-cost entry models to premium two-wheelers, said Anoop Mathur, the head of Mahindra’s motorcycle wing. The company is already an established scooter, 4x4 and tractor manufacturer. Despite their optimism, Mahindra is aware the company is moving into a competitve market, dominated primarily by Honda. Mahindra’s motorcycles will be designed by Italian design company Engines Engineering. 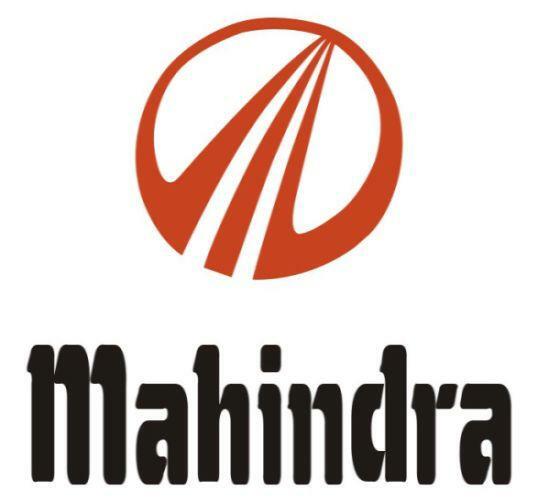 As well as focusing on the home market, Mahindra say they are also planning to target Latin America, Africa and South Asia. For a look at Mahindra's scooters and to hear some funky, PC-generated electrobeats go to the company website.